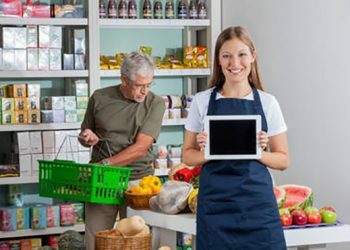 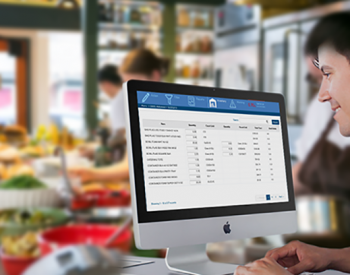 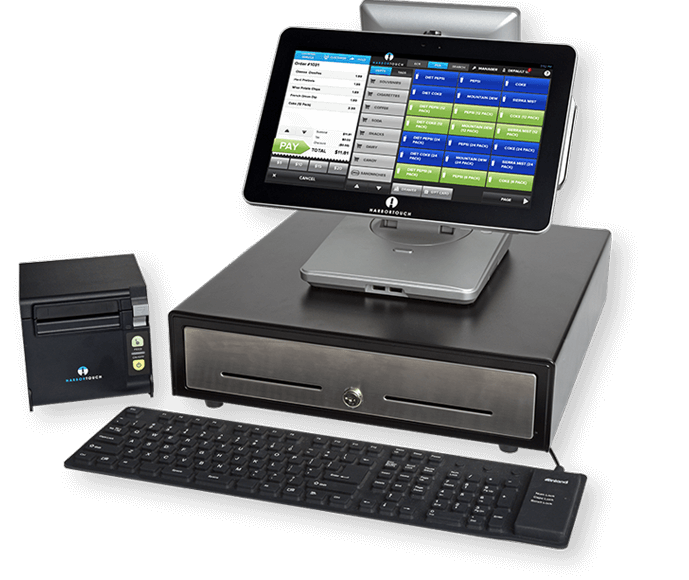 HarborTouch Echo POS System by Credit Card Industry | Credit Card Industry, Inc.
﻿The Echo software has countless time and money saving features with a simple and intuitive interface. 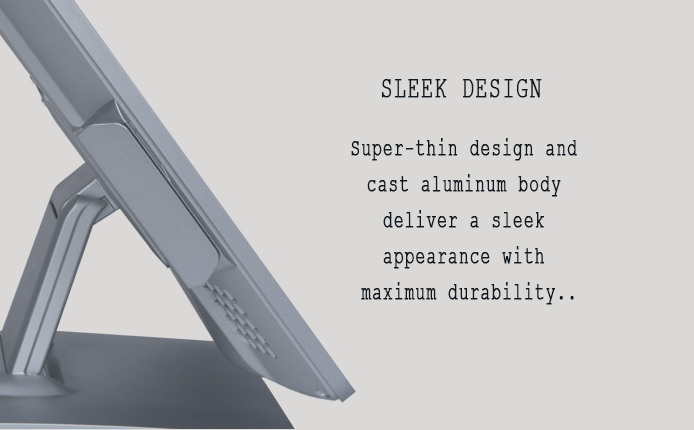 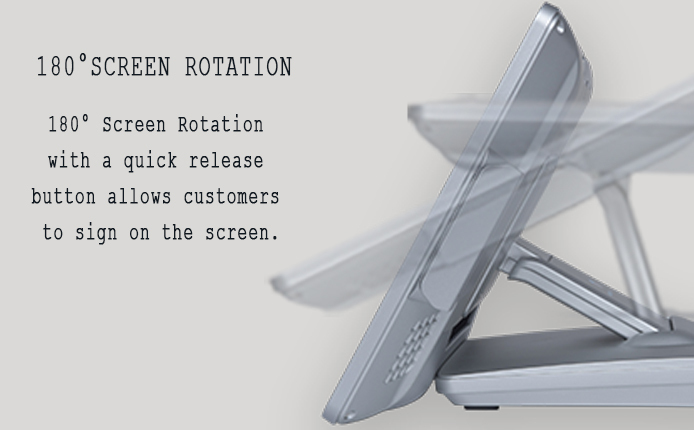 - Intuitive interface for painless training and efficient operation. 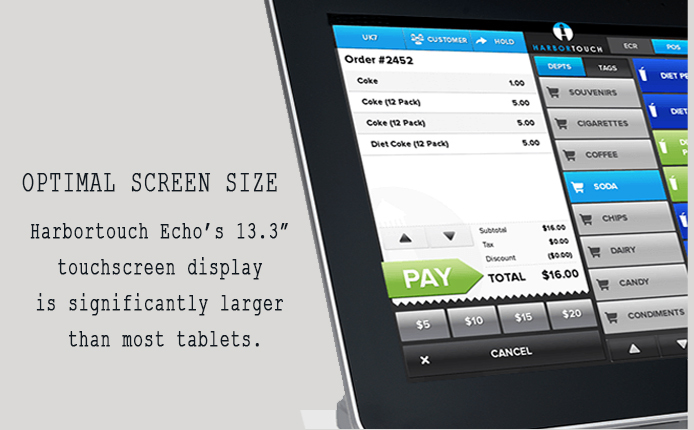 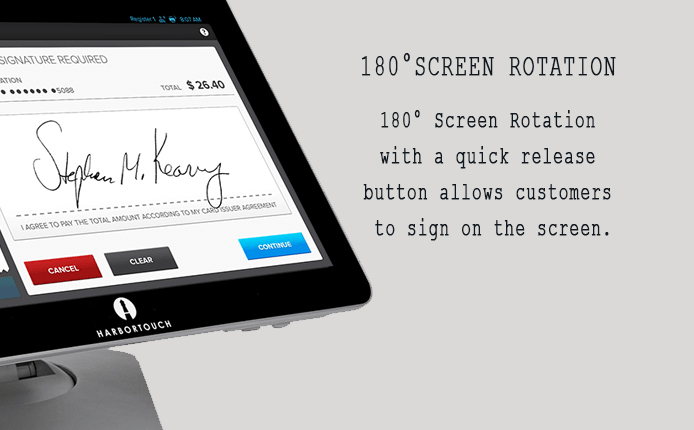 To find out more about HarborTouch Echo POS, please submit this request.